We want to make sure it is safe for your child to play sports this year. 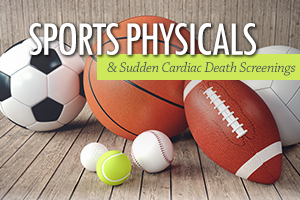 On Saturday, July 28, from 8:00am to noon, students can receive their SPORTS PHYSICALS and SUDDEN CARDIAC DEATH SCREENINGS for just $20 (cash only). 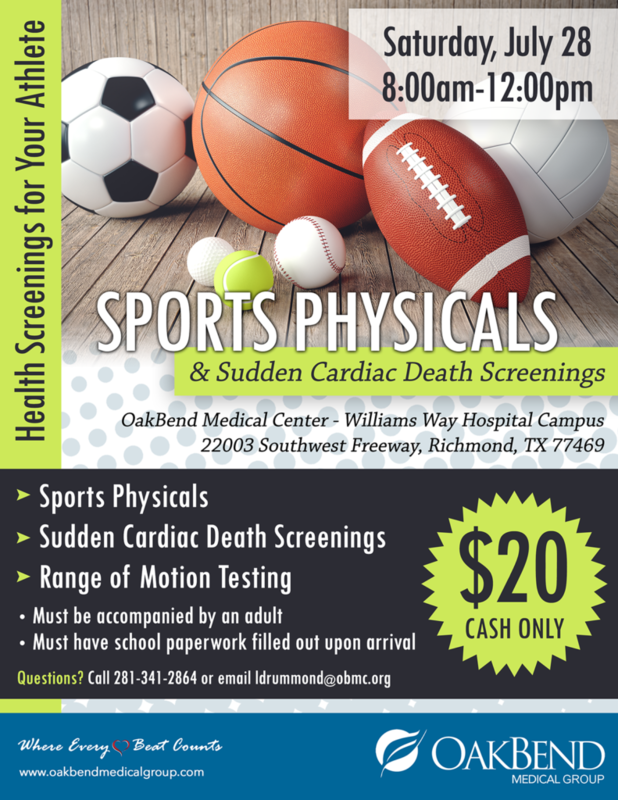 The screenings will take place at our Williams Way Hospital Campus on Highway 59 (22003 SW Frwy, Richmond, TX 77469) and will be performed by OakBend Medical Group physicians. 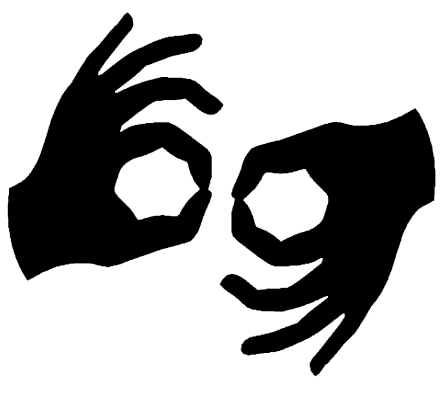 The child must be accompanied by an adult and have their school paperwork completed upon arrival. Questions? Please call 281-341-2864 or email ldrummond@obmc.org.